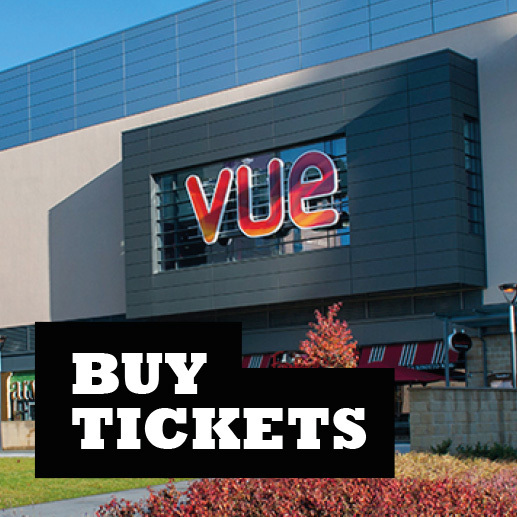 Vue Halifax is our nine screen cinema complex at Broad Street Plaza, complete with one supersized ‘VueXtreme’ screen. 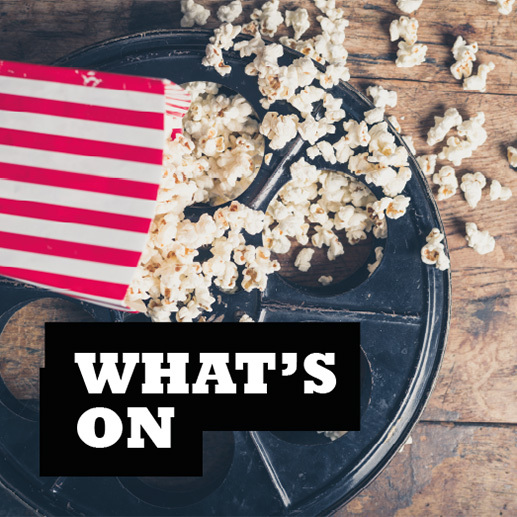 Whether you’re on a romantic night out or having a giggle with friends and family, Vue at Broad Street Plaza gives you an amazing cinema experience every time. Immerse yourself in the movie world for an hour or so. Enjoy all-stadium style seating with extra leg room, floor to ceiling screens and Dolby Digital surround sound. Popcorn, ice cream and nachos at the ready!